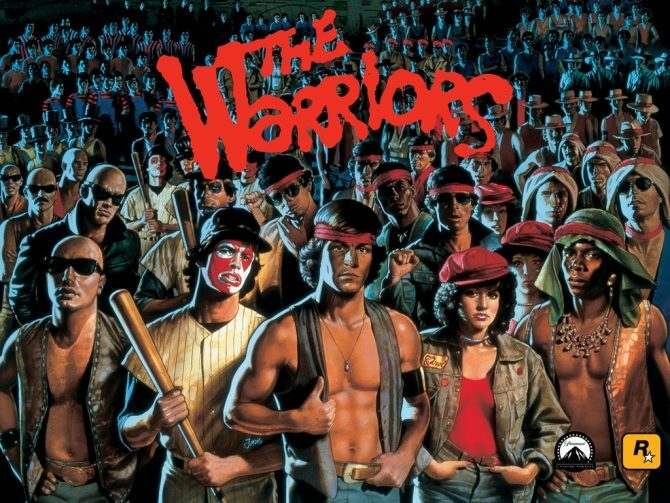 Rockstar has released The Warriors, a PS2 classic, on the PS4 today. 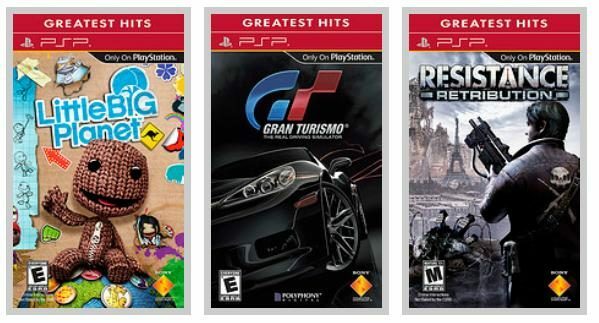 The game can be downloaded from the PlayStation Store and includes 1080p resolution support, Remote Play and Trophies. 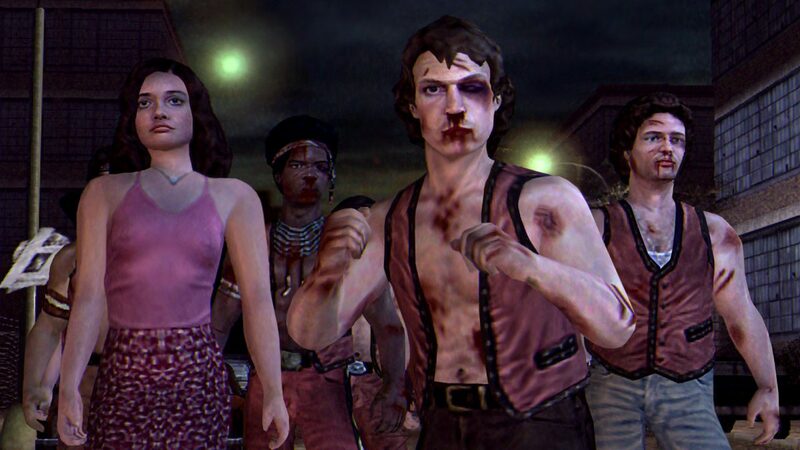 The game is based off of the 1979 movie of the same name and is a brawler set in New York City that tells the story of a street gang wrongly accused of murder. To download The Warriors you’ll need 3.1GB of storage space.